1. WE PERFORM EVIDENCE-BASED DENTISTRY. Our highly trained pediatric dental team is dedicated to serving Southern Maryland’s children, so that they will have healthy smiles that will last a lifetime. We perform evidence-based dentistry and abide by the guidelines and recommendations of the American Academy of Pediatric Dentistry and American Dental Association. 2. 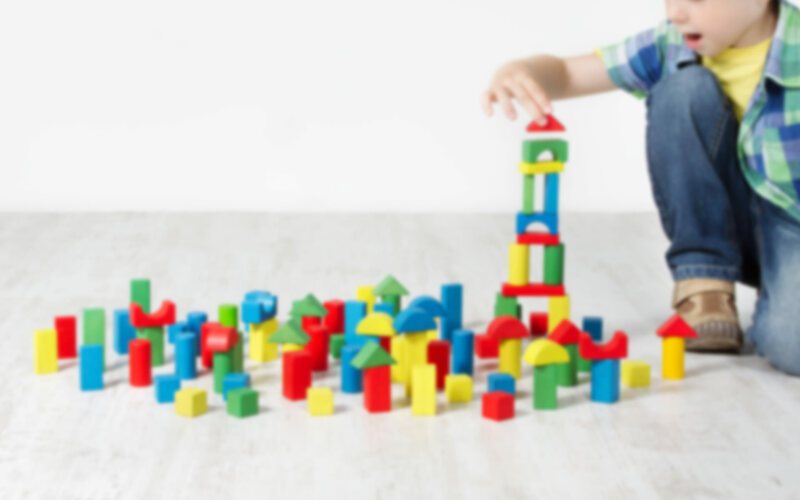 WE BUILD A RELATIONSHIP WITH EACH CHILD AND FAMILY. Smile Castle Pediatric Dentistry’s main goal is to help every child have fun and educational dental visits so that they become happy dental patients with healthy smiles. We achieve this goal by building a rapport with each child and by earning their trust early on so they will look forward to returning for regular checkups. 3. WE ARE ACCESSIBLE, AFFORDABLE, AND ACCOUNTABLE. We believe that every child should have access to high quality dental care. 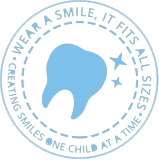 Smile Castle Pediatric Dentistry strives to provide dental care that is accessible, affordable, and accountable so every child can benefit from quality dental care. 4. WE CARE FOR THE ENVIRONMENT. We are a green conscious practice and we support the well-beings of our patients by using products with more natural ingredients that are safer for us and the environment. Our office is equipped with machines and instruments that conserve water and electricity, so that we pass down a cleaner earth to future generations. 5. WE SERVE THE LOCAL COMMUNITY. Our smile team at Smile Castle Pediatric Dentistry loves working with kids and helping others. We love giving back to our local communities by sponsoring school activities and reaching out to those in need.